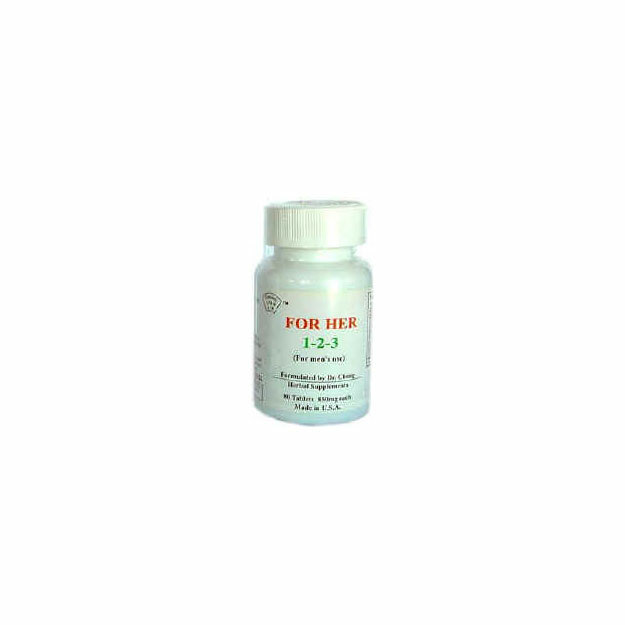 This product may help improve male sexual functions by improving states of impotence, insufficient erections and/or undersized genital organs. Stimulating the growth of the human body’s (reproductive) glands and increasing blood circulation in the spongy cells of the male reproductive organ to optimal levels. Impotence, infirm erections, degeneracy of the reproductive system. Take 2 tablets each time, two times a day for 90 days without interruption. Please note that “FOR HER 1-2-3” is suitable for use by persons who do indeed have undersized reproductive organs. The ideal range of organ enlargement is from .5 to 1.5 centimeters. We expressly request that this product not be used in excess, in order to prevent the waste of its rare herb ingredients.